A mediocre plan that someone can adhere to is stronger than the perfect plan that they can’t. The contemporary practitioner now knows that calories and macronutrients are secondary to creating a process that a client or athlete can adhere to. Being able to communicate effectively, change behaviours an build influential relationships is now imperative to getting results with everyone you work with. The Art & Science of Nutrition Counselling Conference brings you true experts in the field of psychology, communication and behaviour change. 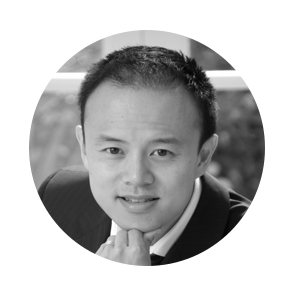 Dr Rob Yeung is a psychologist with over 20 years of experience of developing people. He speaks at conferences internationally, runs workshops and provides one-to-one coaching. His corporate clients include: BBC, British Airways, HSBC and KPMG. 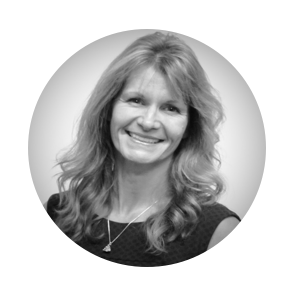 Cathy now runs her own business, The Art of Communication, sharing powerful and effective communication skills to fitness and health professionals. 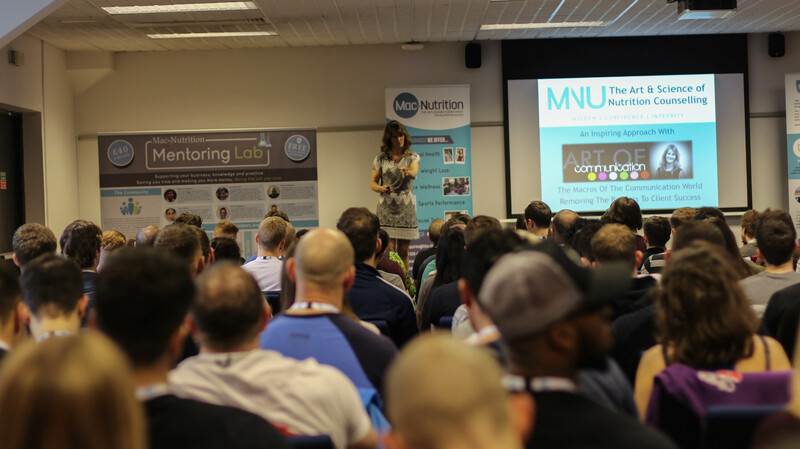 She has delivered workshops, communication master classes and courses to numerous organisations including Lift The Bar, Good Health and Fitness, Dundee University, The Royal College of Surgeons and Edinburgh Dental Education Centre to name but a few! Cathy shares her skills in a lighthearted and engaging way and truly helps bring life and simplicity to communication. Lloyd is a Registered Dietitian and Performance Nutritionist. 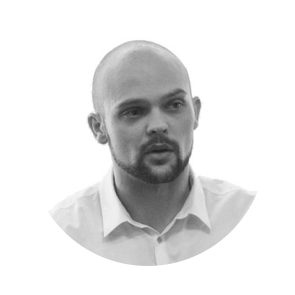 After studying Sports Science at Brunel University he realised his passion was in Nutrition. He went onto to study Dietetics at Hertfordshire University and work in the NHS for 2 years as a specialist weight management Dietitian. During this time Lloyd wanted to improve himself as a practitioner so attended one of the first Mac-Nutrition mentorship weekends. From here Lloyd went on to work at Manchester City, working with both the academy and Women’s team. He has since worked with Salford Red Devils Rugby League team and Crawley Town FC. 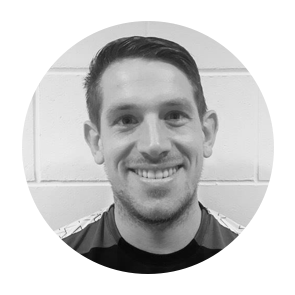 He currently works with Everton Football Clubs First team and is studying a PhD in Sports Nutrition at Liverpool John Moores University.